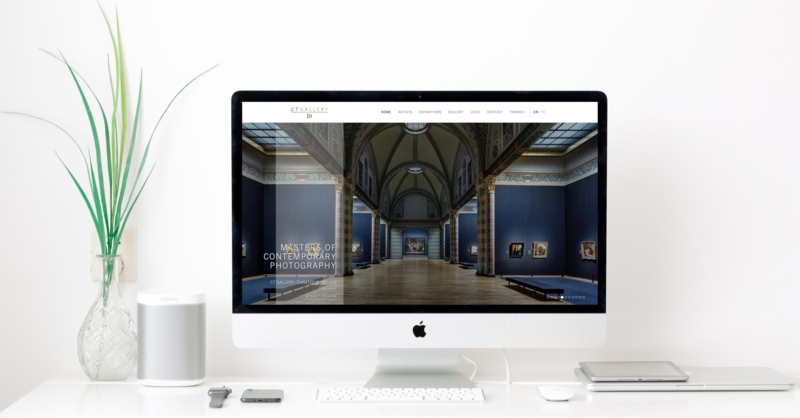 Design a responsive website to show case images from the World’s greatest photographers. Find the delicate balance between large high-quality images and quick download speeds. 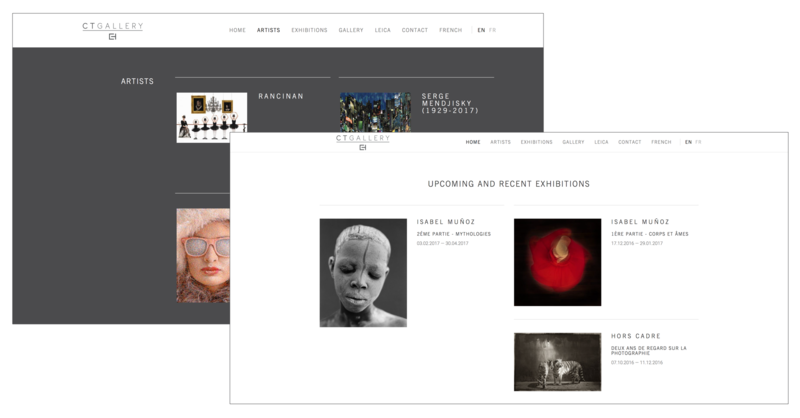 Build the site on a platform that was user-friendly, so gallery staff would be able to upload new gallery exhibition content themselves. The solution was to design a minimalist website that would put emphasis on the photos. 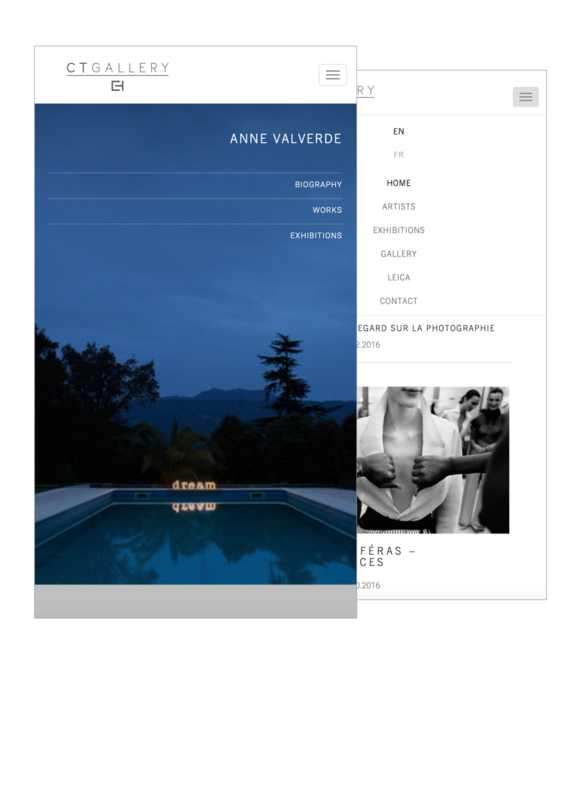 We wanted the user to have the same experience as if they were visiting the gallery in person. The site was build using WordPress however, we developed a custom WordPress theme and plugins that would optimize all the images in a way that they were ready for use on mobile or desktop platforms. The quality and number of images distributed to the web pages depended on the user’s available internet bandwidth to maximise the user-experience.